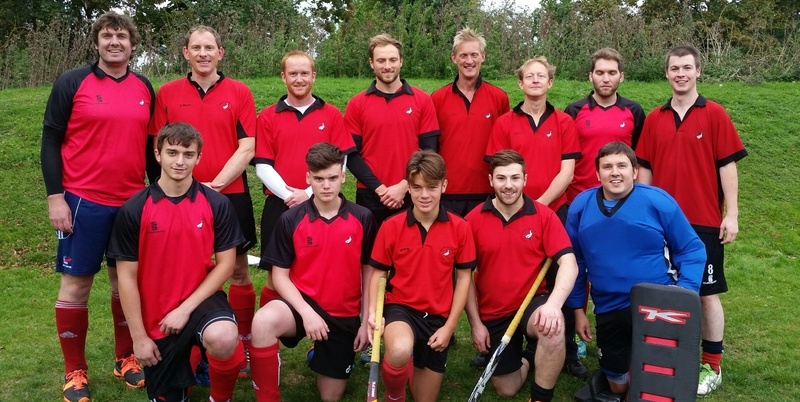 Aylesbury men’s 2s travelled to Amersham for a top of the table clash against unbeaten Amersham. In a close game, Aylesbury lost 3-2 with Aylesbury’s goals coming from Steve Best and Dave How. Aylesbury will look to get back to winning ways when they welcome Milton Keynes to RAF Halton.